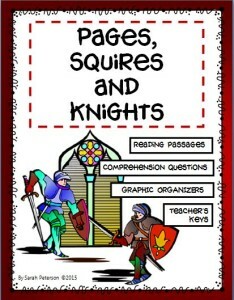 Check out my latest High-Interest Language Arts Reading Comprehension Product: Pages, Squires and Knights! Visit my store and check out my other history-related products! 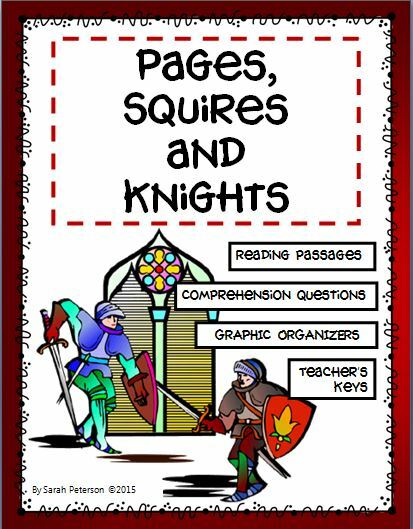 Please note: The Informational Text also appears in my Medieval Careers Lesson Plan; however, the reading comprehension questions and graphic organizers are not a part of that lesson plan.